Enter the world of breaking news. 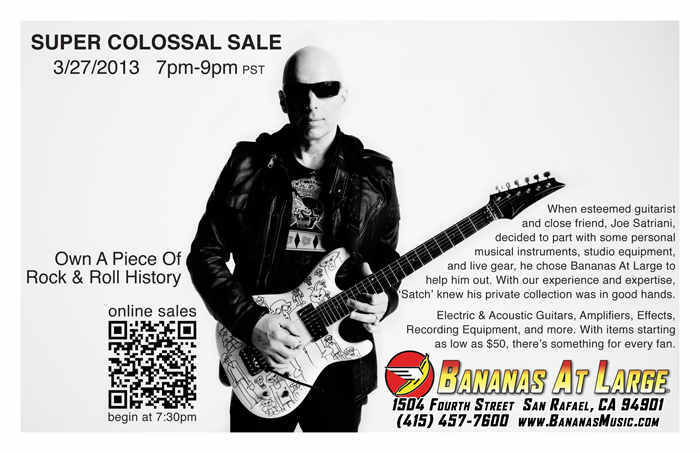 Joe Satriani has decided to part ways with a selection of his own musical instruments, studio equipment, live gear, and more, and that means it’s your big chance to own something he used for what is slated to be a Super Colossal Sale. 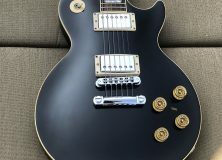 Among the selection of gear will be some of his electric guitars, acoustic guitars, amplifiers, effects, and recording equipment, with some of them priced as low as $50. By now you must be saying to yourself, “gee whiz, this sure sounds swell, but how do I take advantage of this grandiose opportunity?” Well it’s simple. Banana’s at Large, a California based retailer, was hand picked by Satch to handle the entire process. Come March 27th between the hours of 7:00 PM and 9:00 PM (pacific time) we will all have our big chance to pick up at least one of over 65 pieces of gear. And to add to the joyful experience most items will be autographed and anything priced over $1,000 will include a certificate of authenticity signed by Satriani. Also all sales are final, so once you commit to a purchase just know you’ve made a permanent decision. A permanent decision to permanently own something that Satch squealed or stomped on permanently forever making you permanently awesome. Update: I wasn’t entirely certain of whether or not the sale would be exclusive for people in store, so I sent Bananas an email. I’ve since heard back. In store customers will get the first chance and a half an hour later they will be making the remaining products available online as well. So goody gumdrops. This sale isn’t exclusive to people in California. At the moment Banana’s at Large hasn’t unveiled every last thing they have to sell, and perhaps not every last thing has been accounted for, but among the confirmed items are products by Ibanez, Marshall, Fender, Gibson, Peavey, Mesa Boogie, Freedman, Sexauer, Dr. Z, and Wizard. 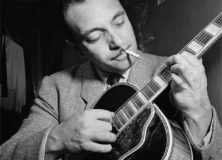 Selling gear isn’t the only business Satch has been involved in. Just because he’s selling off some stuff doesn’t mean he’s retiring or anything. Quite the contrary. He actually has a new album in the works entitled Unstoppable Momentum. It will be his fourteenth solo album and it’s scheduled for release on May 7th of 2013. 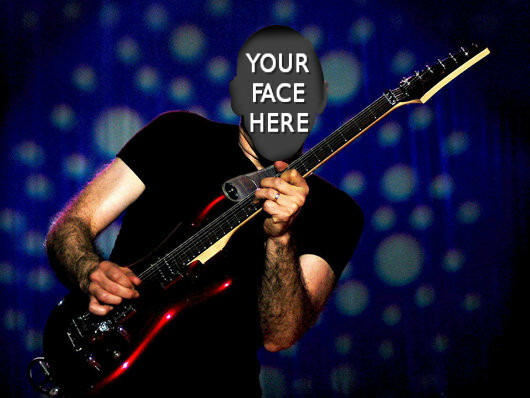 The album will feature Satriani on guitars and teaming up with Mike Fraser as a producer. Mike Keneally will cover keyboards, Chris Chaney will play bass, and Vinnie Colaiuta will fill the drums in making this the first album since 2000’s Engines of Creation to not feature Jeff Campitelli as a drummer and only Satch’s second album to be absent of his performance. Fun fact moment, I suppose.